“Connectivism presents a model of learning that acknowledges the tectonic shifts in society where learning is no longer an internal, individualistic activity….Learning (defined as actionable knowledge) can reside outside of ourselves (within an organization or a database).” - George Siemens. 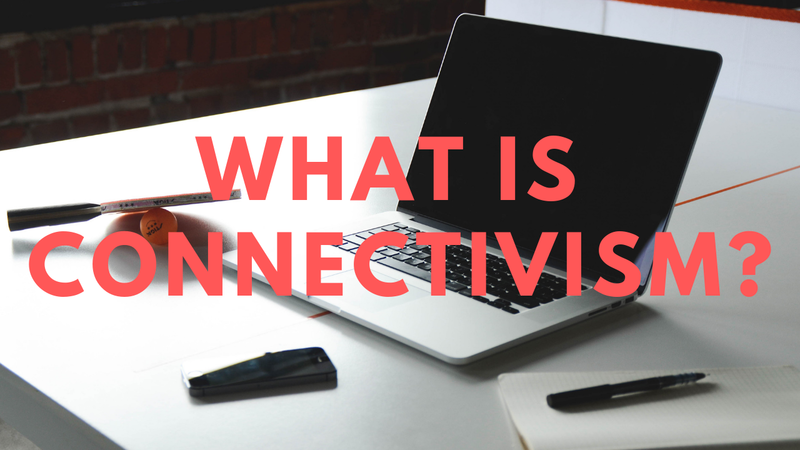 Unlike the other theories that have been discussed in this series, connectivism is a controversial, modern theory that is heavily based on digital learning (or e-learning). This learning theory sees knowledge as a network where students learn best by doing much of the online research themselves and with peer networks. If you were a student in one of these digital classrooms, there will be a teacher that will teach you the core basics (or essential elements) first, then you will be required to do extra research on your own time to learn more about the subject that you are learning. 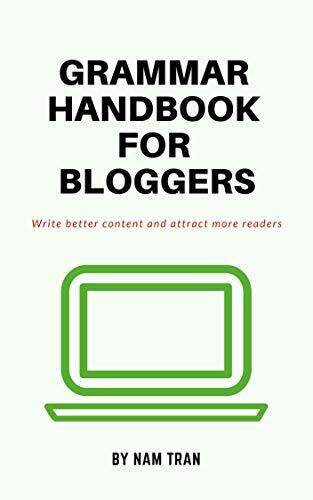 For example, if you were taking a class on how to do SEO for your blog, there will be a teacher that will teach you the core basics of it (how to write SEO rich articles, how to promote it on social media, etc.). Then the teacher will have you go out and do additional research and apply all of your knowledge into a blog or website. Though there are many critics of this theory, I personally believe it is beneficial to students in that, one course (or class) can service multiple people from all over the world. You just need the internet and the ability to communicate in online peer networks, and you are able to learn any subject you wish. But how can I apply this theory to my self-directed program? If you want to apply connectivism to your self-directed program, you will first need to find someone or something to lay down the core basics of the subject you want to learn. This could be in the form of books, online teacher/tutor, or a mentor. Then once you have the basics down, you will have to do extra research to learn more about the subject. You can do this by reading blogs or websites, or watching educational videos online. Once you feel that you have enough information, you are going to join a discussion group or forum. Here, you will bounce ideas and discuss what you know about the subject with the peer group. You will also begin to apply your knowledge. If you are learning how to start a blog, for instance, you will create a blog, work on it (write posts, promote it, etc. ), and then have your peers critique it. And that’s it. That is how you apply this theory to a self-directed program. Is this a learning method that you think you would apply to your own studies? Share your thoughts below.